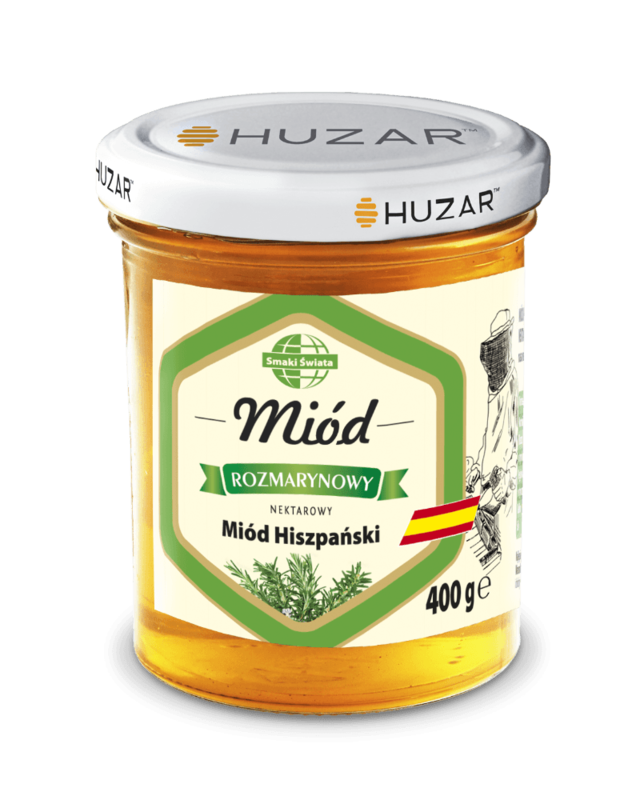 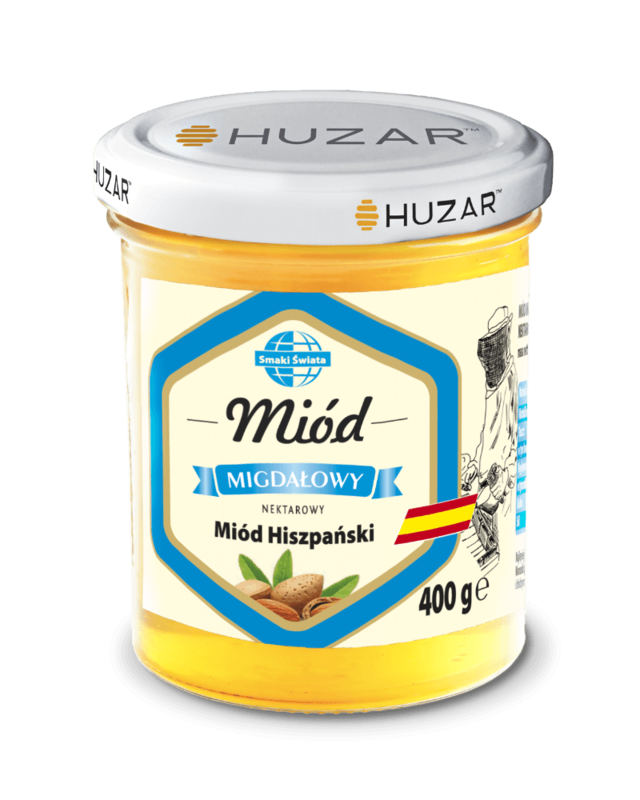 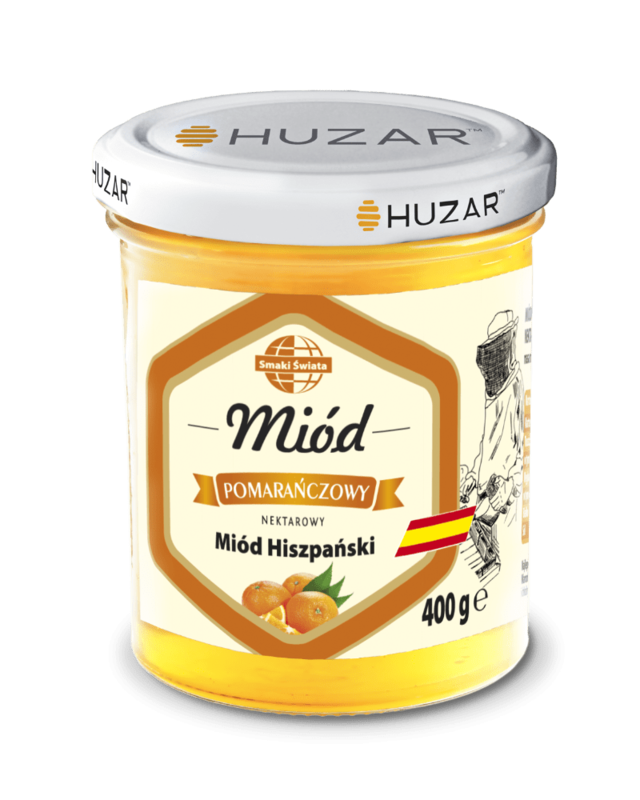 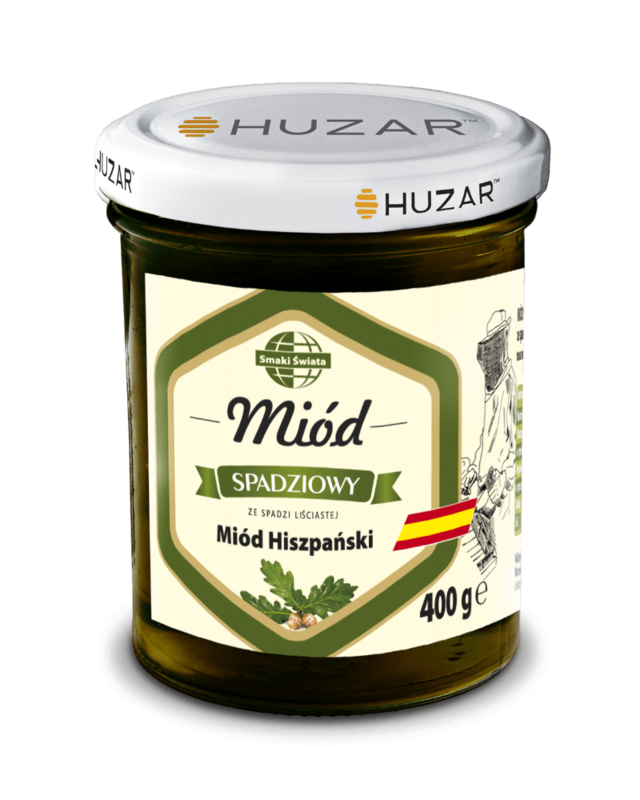 Honey from Spain, with the aroma of orange flowers. It has a light yellow or straw-yellow color. 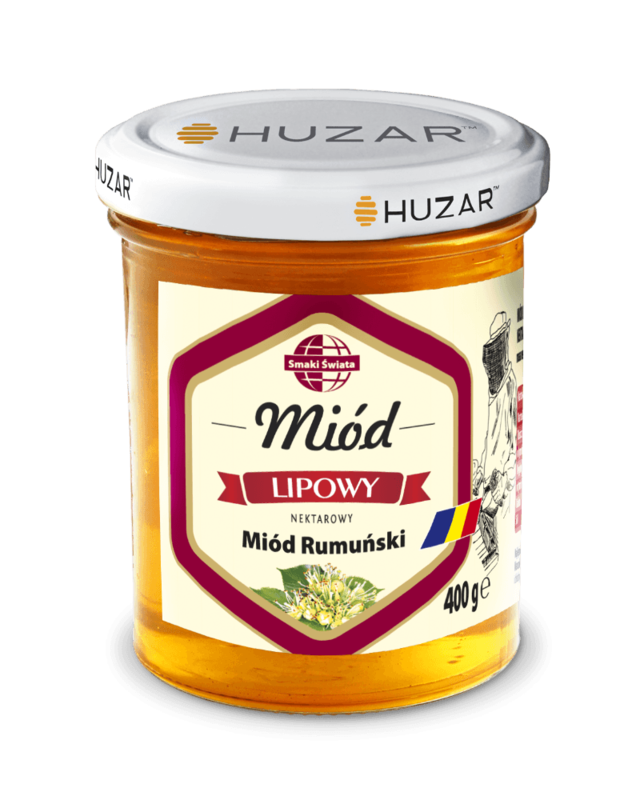 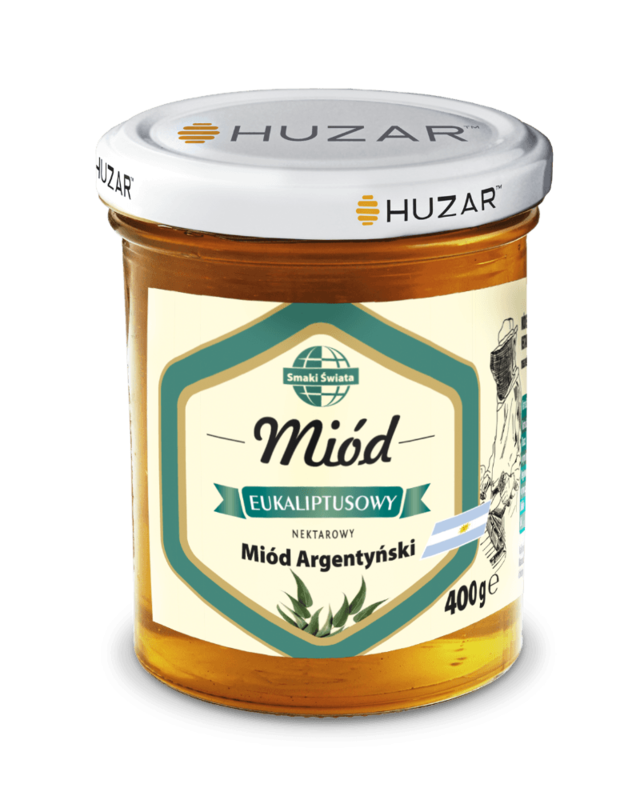 The honey has a very mild taste and that is why it is recommended as an addition to delicate sweet dishes and desserts. Orange honey possesses cleansing and soothing properties. 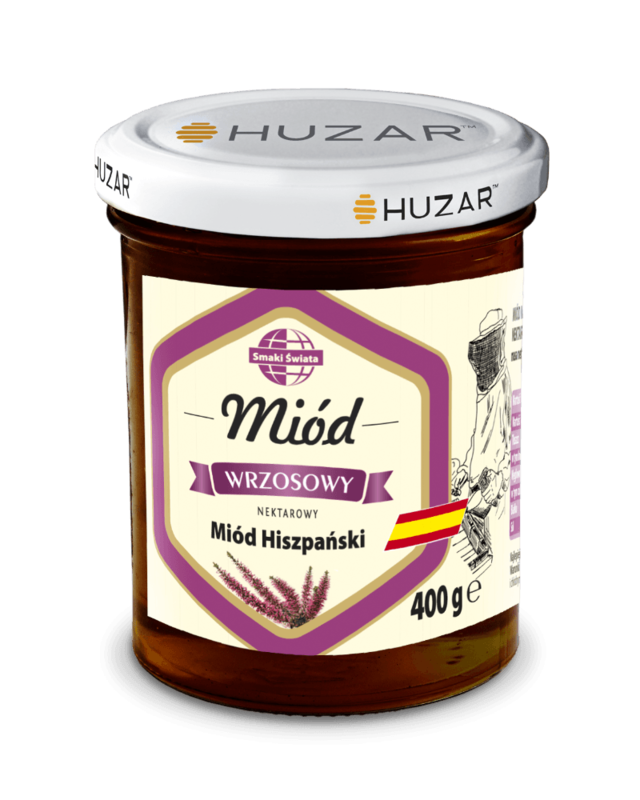 It gives energy and mitigates the effects of stress.